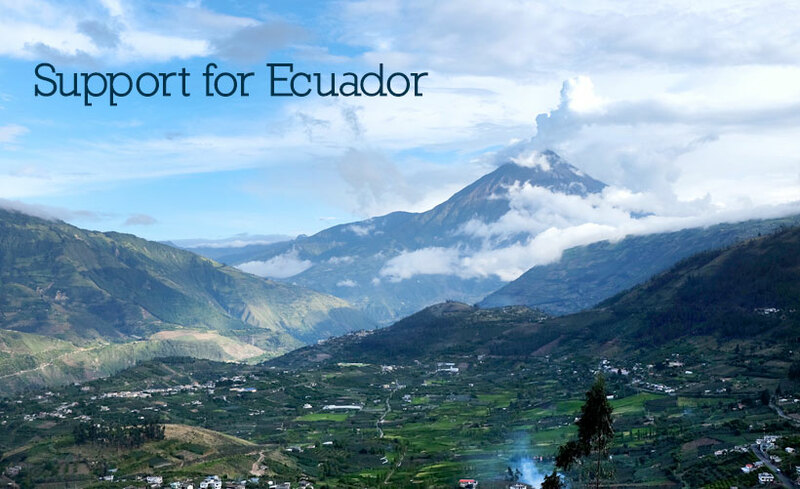 On May 8, I will be flying to Ecuador and will deliver whatever support people wish to give in person to a local agency in need. Your donation can be accepted by clicking the Donate button on this page. Thank you for your support. The Travel 4 Life Foundation provides the opportunity to support educational presentations in schools and organizations. Magic happens at these presentations - you can become a part of it. This is an invitation to offer support for the purpose of connecting people to cultures, history and the natural wonders of the world. These programs offer insightful and engaging wisdom that fan oxygen on the flame of curiosity. Your support will help produce presentations that make the world real and accessible. If you believe in the power of celebrating cultures, the wisdom gained from history and the beauty of the natural wonders capacity to change people’s understanding, than please be a supporter of the Travel 4 Life Foundation. It is one way to express hope for our future. Your support in sincerely appreciated and will impact many young minds and hearts.